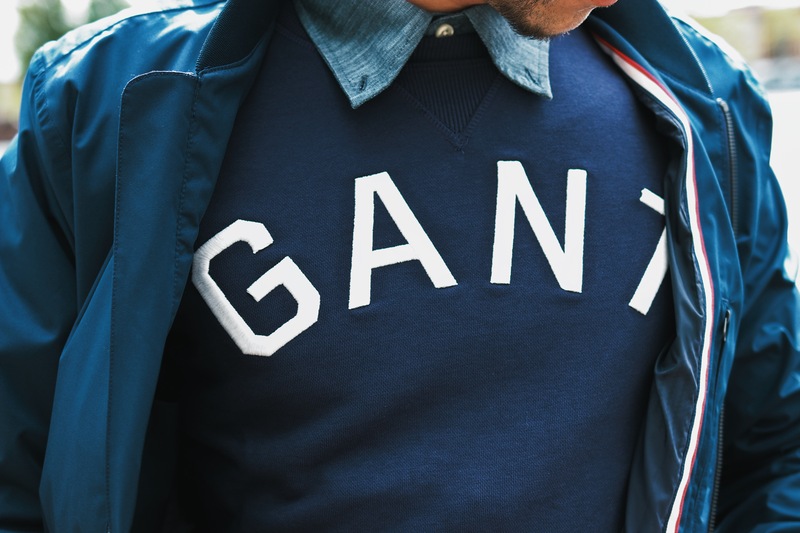 After my magical experience a few weeks ago in Stockholm, where I was able to attend de ‘Get Into Gear’ launch off Gant, I felt it was time to tell you something more about the actual collection and their magical collaboration with BikeID. 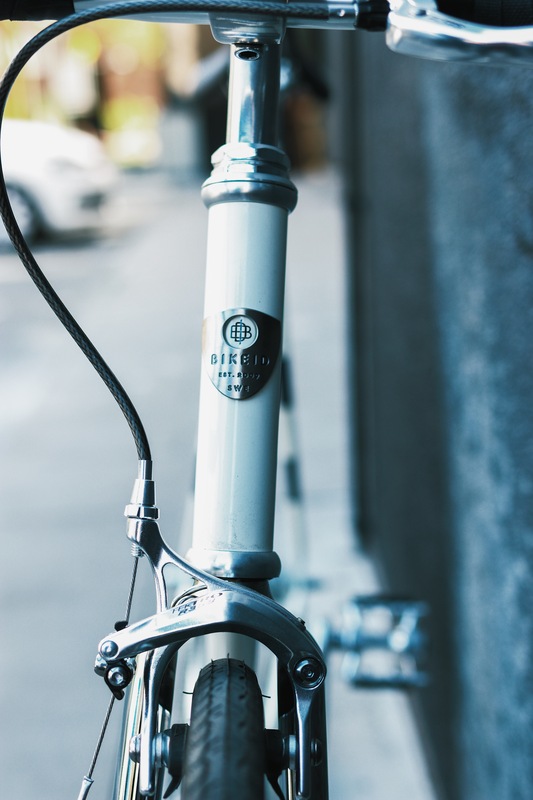 So, lucky for me I was able to take the bike out for a ride, which to me is a piece of modern technologie but a lot of traditional touches. The bike is very light, which to many Amsterdam people who take their bike up the stairs, as a relief! When the traffic lights hit green and start paddling, the bike sets off in a light gear to then all of the sudden, after you start intensify the paddling, change gears all by itself! This was the part that amazed me the most and actually thought I destroyed the bike the first time it happened. The collection to me is meant to be for the Dutchies. It is designed to get you from and too work in the most comfortable and safest way possible! 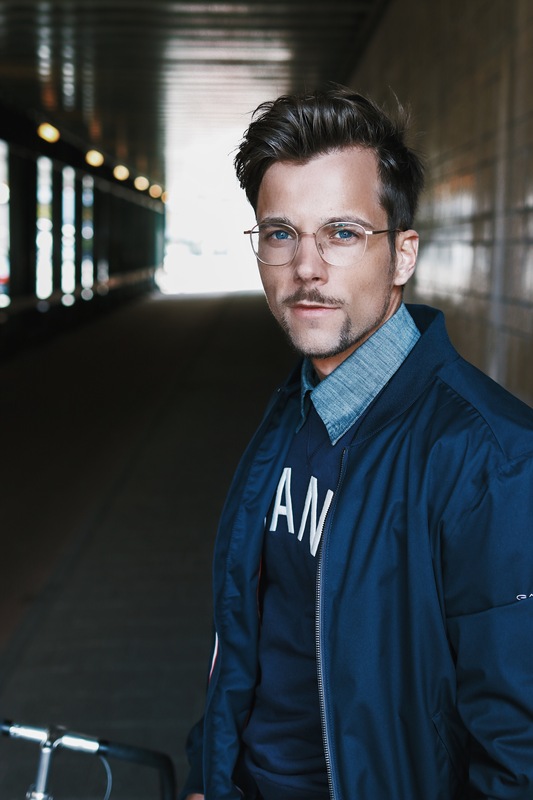 The shirt and jacket are equipped with special strips that light up in the dark and sun, the jacket is waterproof and breathable. The breathable fabrics enable you to arrive at work, in a rush, without sweating like a madmen! 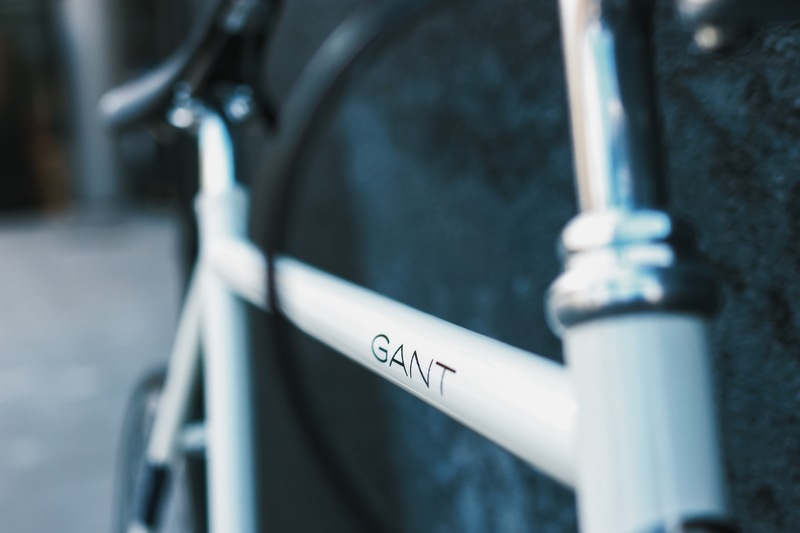 If in a rush, cycling through town and facing harsh winds, the “Get Into Gear” collection is the perfect solution to avoid sweaty arrivals at work and make sure you are able to jump from the bike into your meetings! 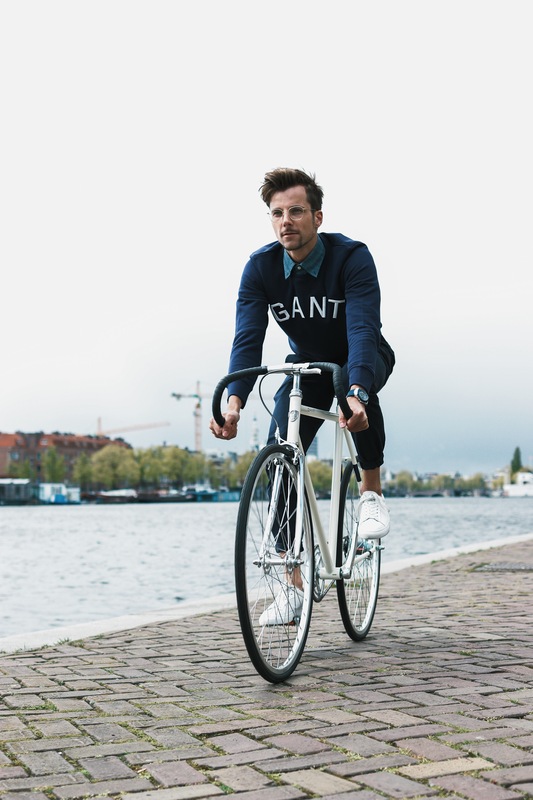 For more looks and bikes check Gant and BikeID’s websites! Vorig bericht A French Superman!